Almost there! 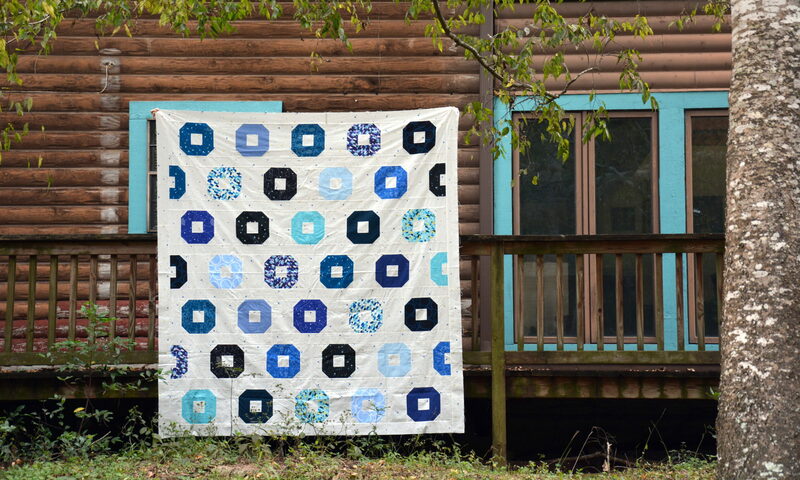 I finally finished the quilting stage that was week 6 of the quilt-along. It took a lot longer and a lot more thread than I expected! But I love how it has turned out. The colors are so bright and fun. I got much better at free-motion quilting by the end. The last week of the quilt-along is making and attaching the binding. I've got it attached to the front, and now I'm working on hand-stitching it to the back. I'm not much of a fan of hand-stitching, but it actually looks really good. I may be liking it a little more now. Hopefully I'll finish soon and you'll get to see the final product.